... range of services to clients in a wide range of sectors including government, industrial & commercial, water, transportation, minerals & metals, oil & gas and clean energy. We ... status, or other characteristics in accordance with the relevant governing laws. The average salary for open Government jobs is currently $88,000, 16% lower than the national average salary for all jobs which is $104,739. Companies presently offering current live Government jobs in Saskatchewan include Wood Wyant, Scotiabank, MNP.. 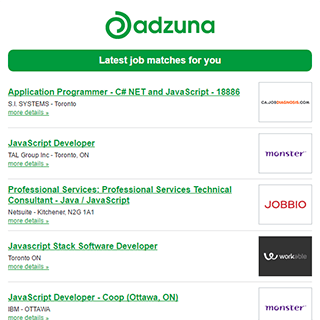 The Adzuna recency index score for this search is 0.92, suggesting that demand for current live Government jobs in Saskatchewan is decreasing. 9 new job listings for this search have been found in the last calendar day, compared with 28 in the last 72 hours and 71 in the last week. There are 248 current live Government jobs in Saskatchewan available immediately, compared to 76 in Saskatoon. Get the latest Government Jobs in Saskatchewan delivered straight to your inbox!